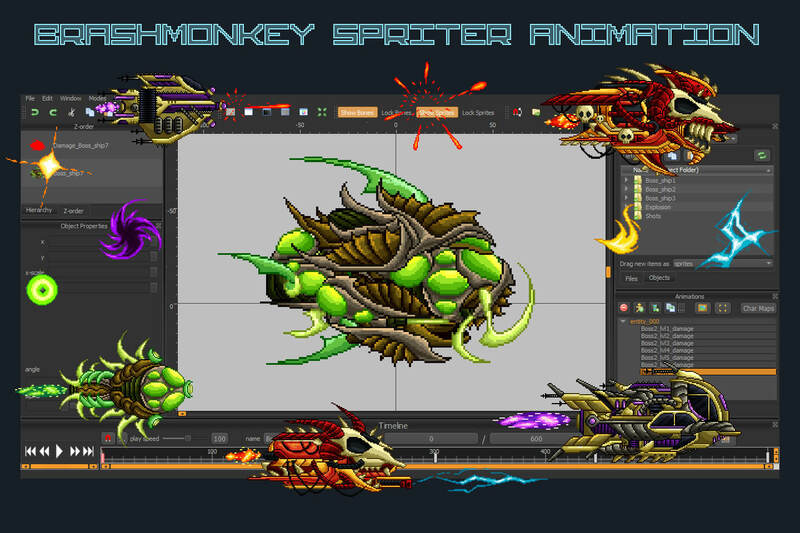 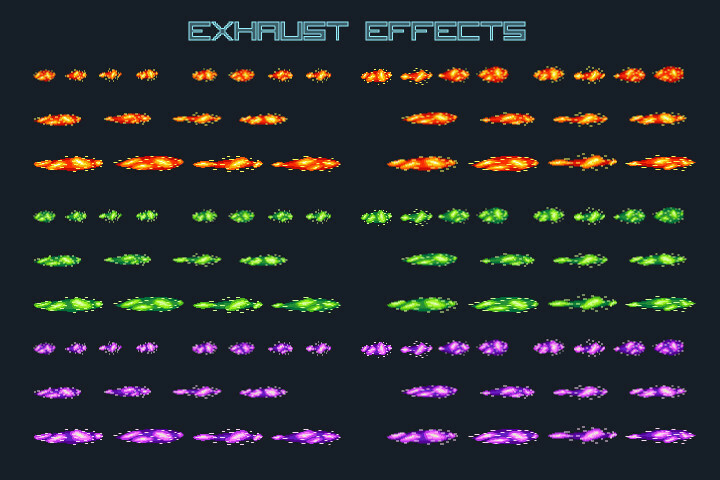 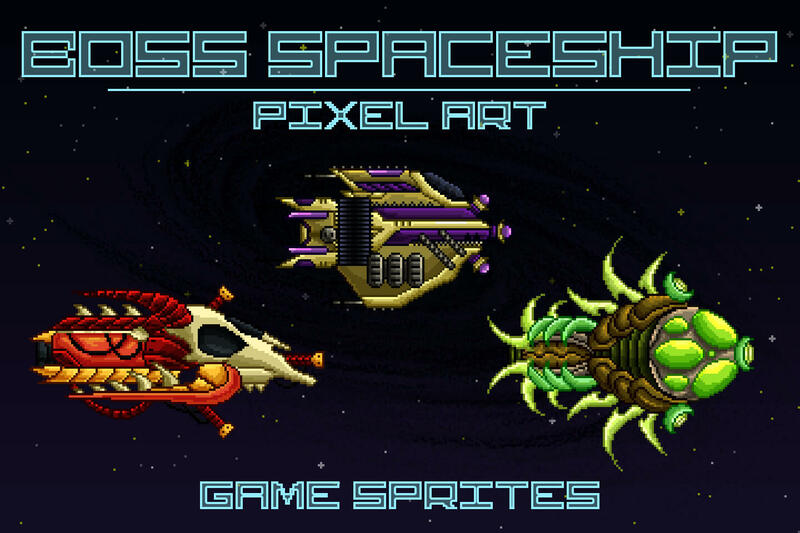 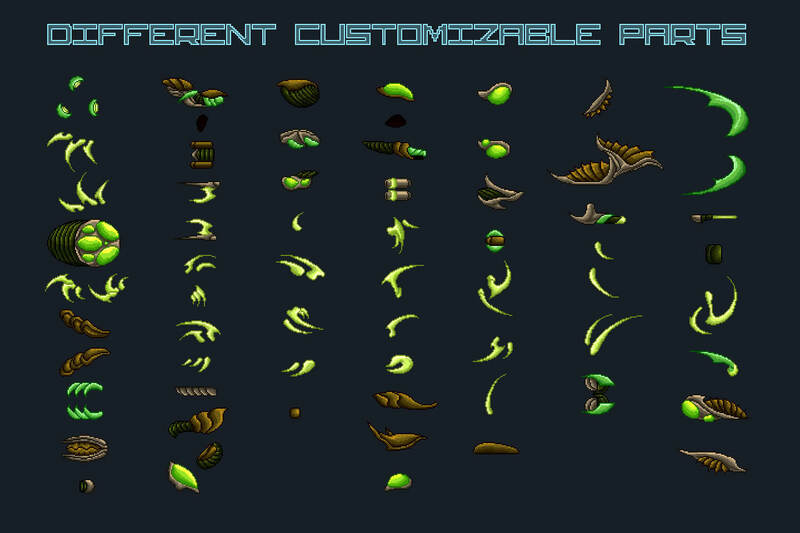 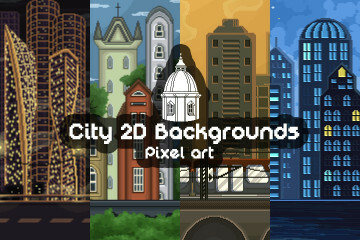 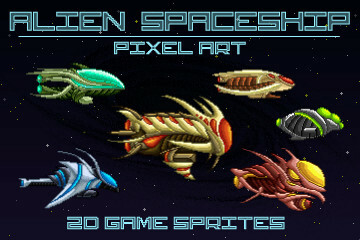 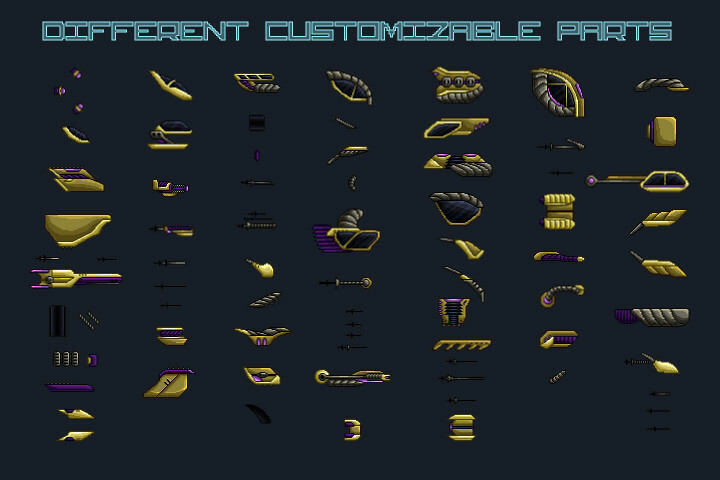 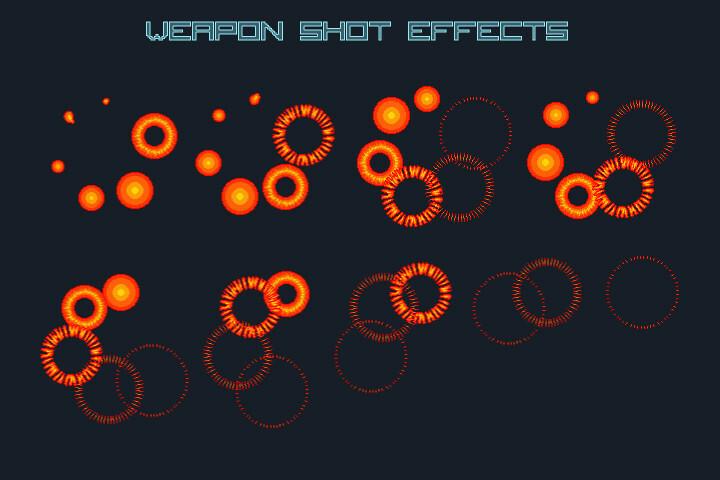 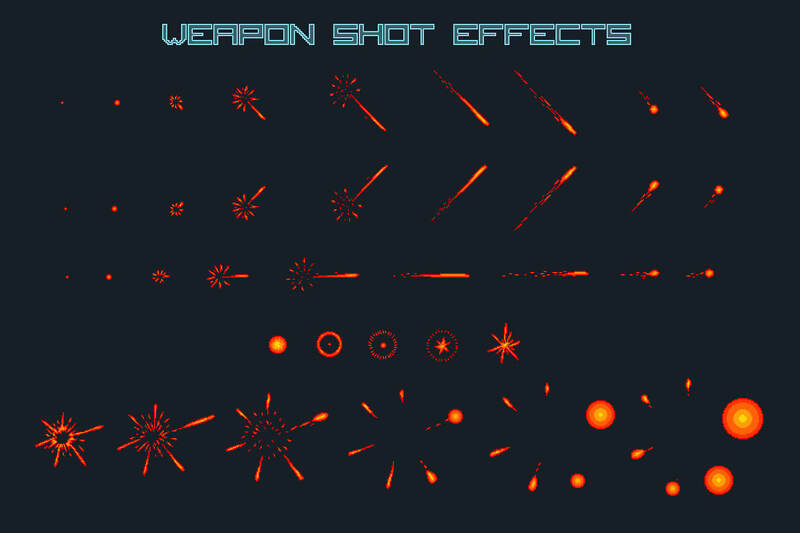 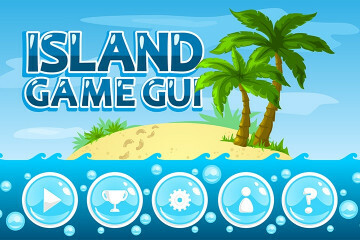 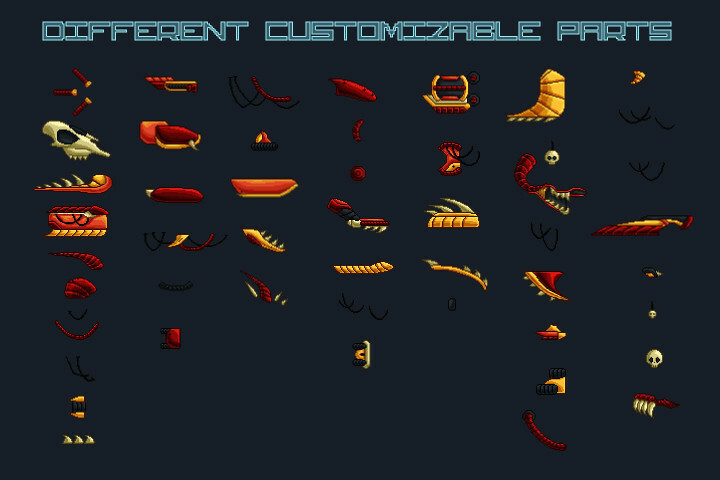 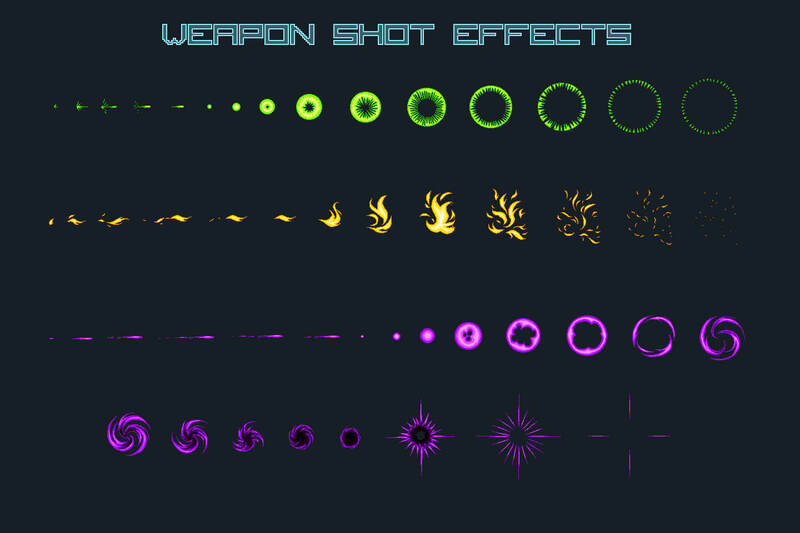 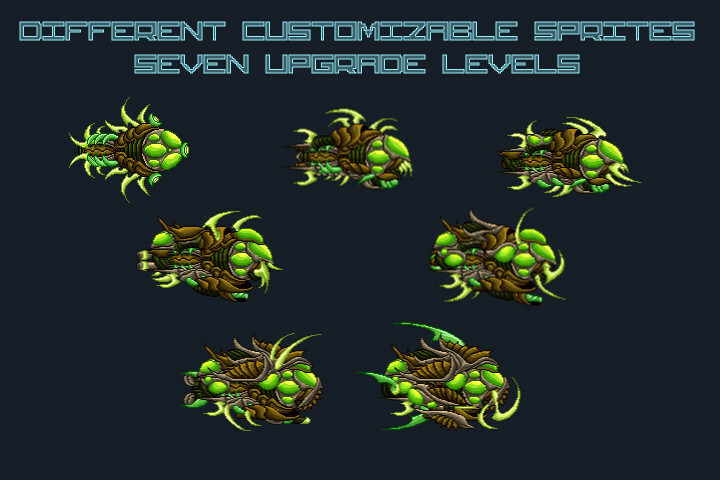 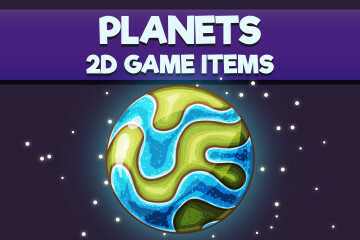 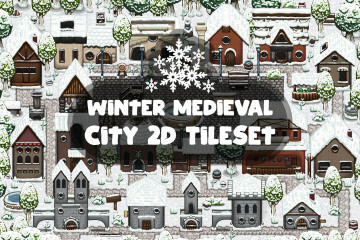 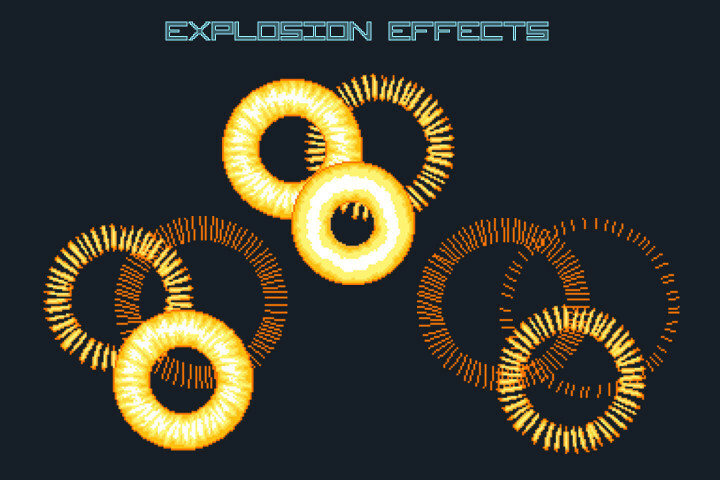 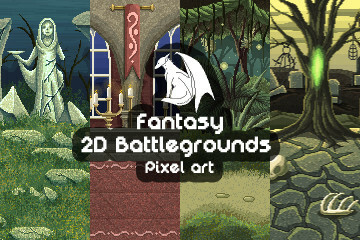 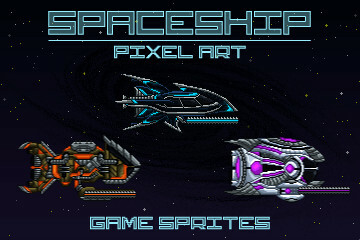 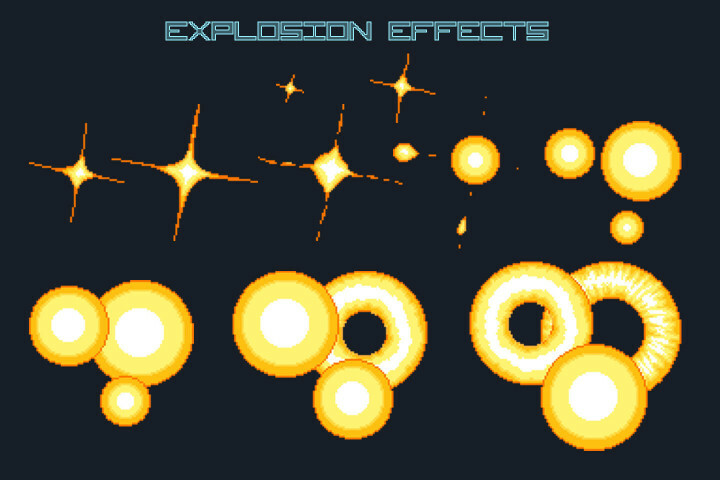 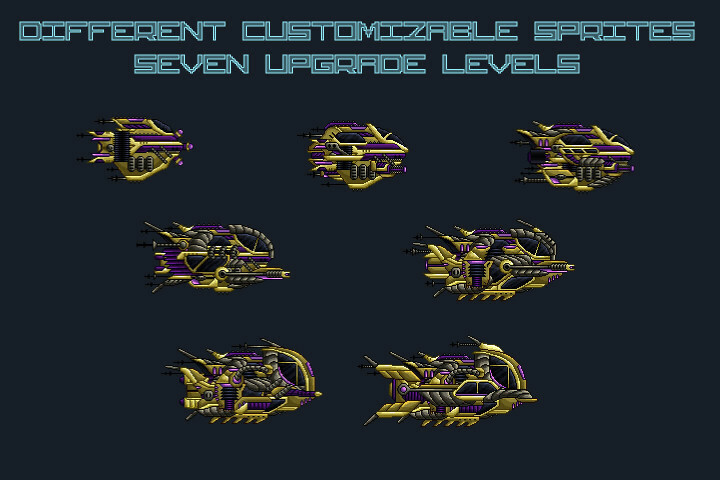 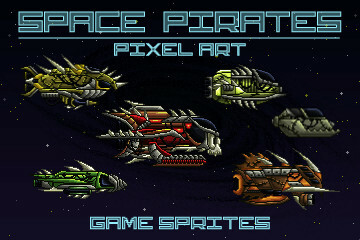 Pixel Art Boss Spaceship 2D Game Sprites is a set of 3 main opponents. 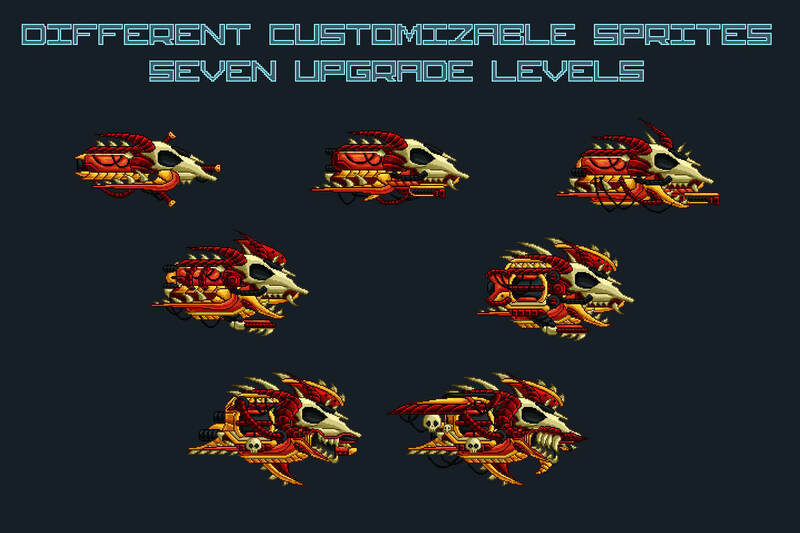 As conceived by the artist, this is the boss who appears at the end of the level. 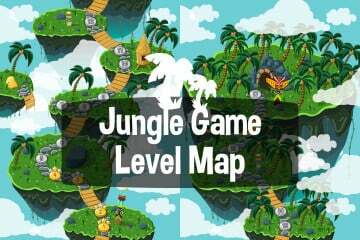 It must be destroyed and then the player passes to the next level. 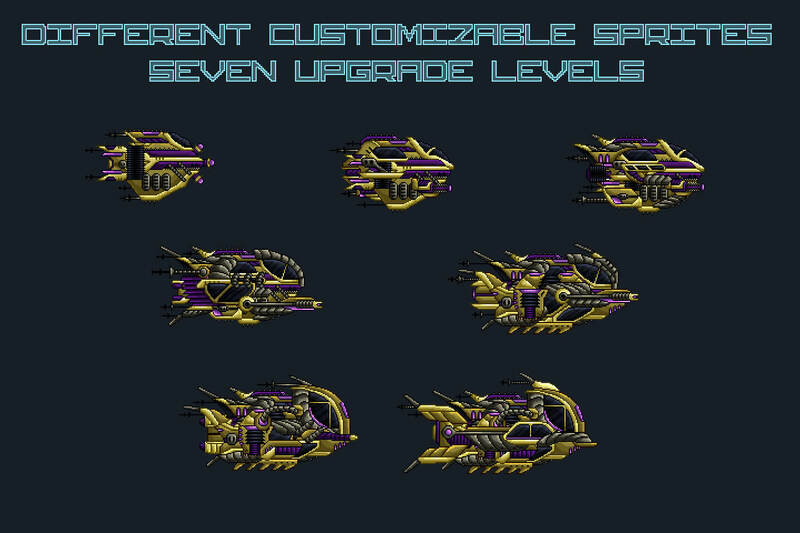 The idea is that the ship’s armor is destroyed when receiving damage. 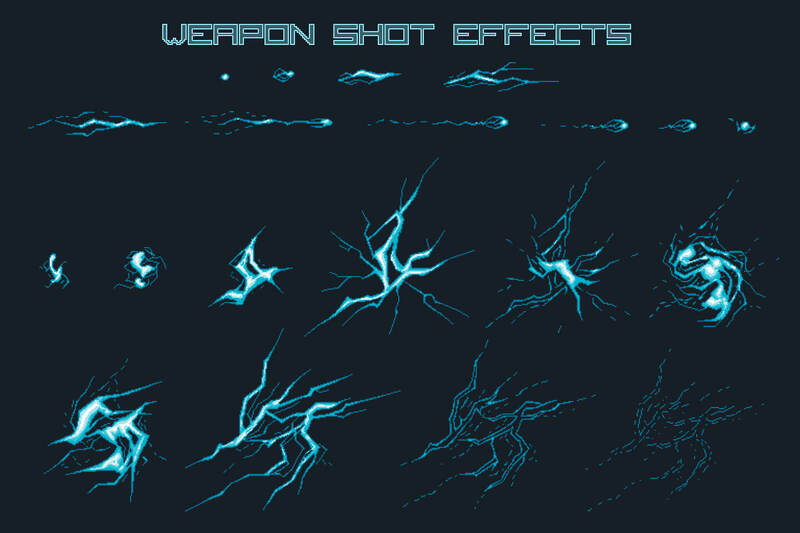 And at the same time he has a more powerful weapon. 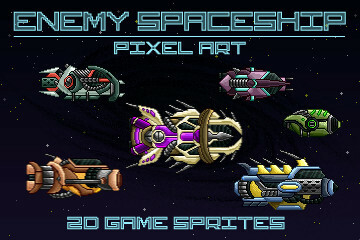 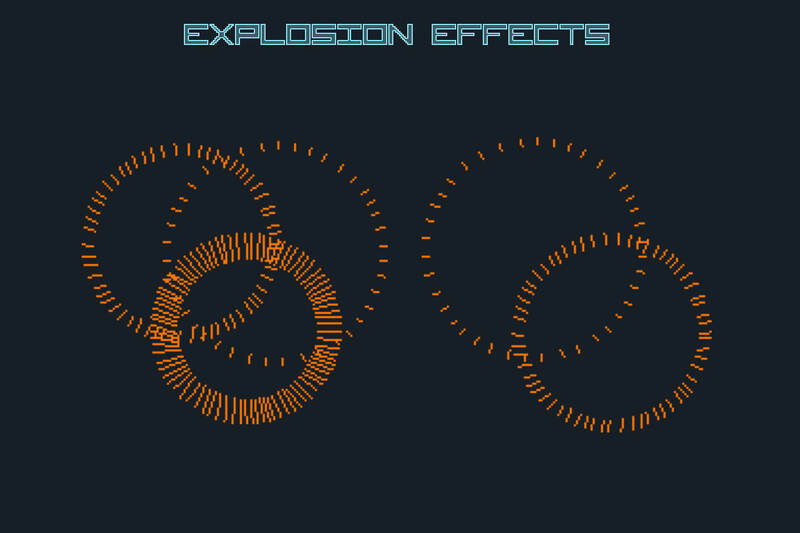 It turns out that the enemy becomes smaller, more maneuverable and with a new attack. In the archive you will find the following formats: PSD, PNG and SCML.